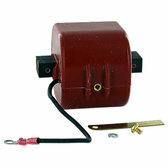 Distributor Cap for 4 Cylinder Delco Distributor. 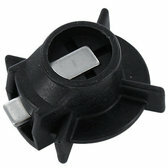 Dust Cover (lower/inner cap) for AC Delco Distributor. Includes Rotor, Condensor, and point set. Fits distributors with Clip-retained caps only. 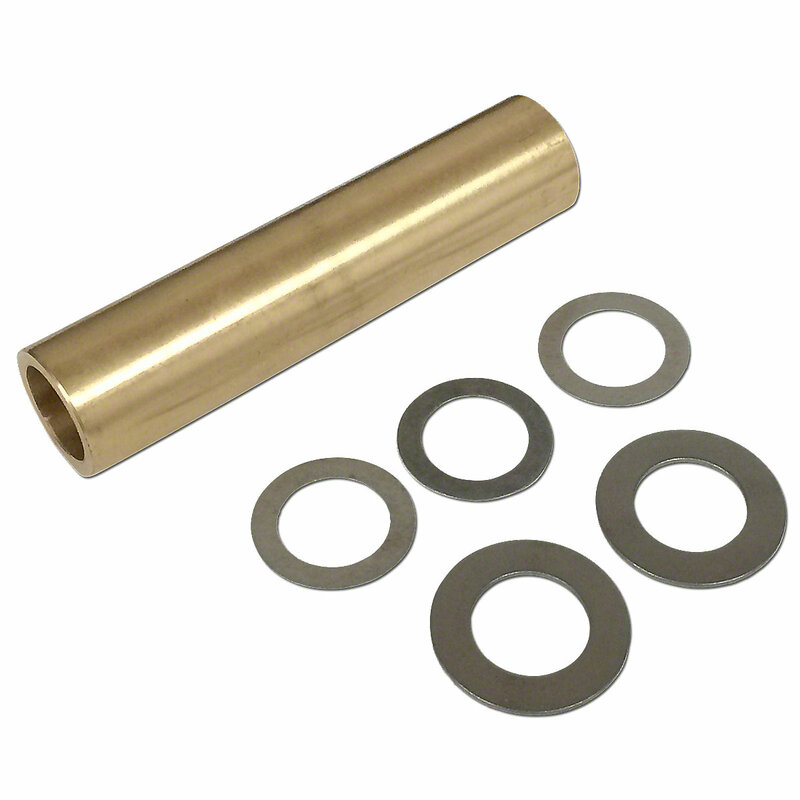 Gasket for magneto to governer mounting.